Works and Transport Minister Rohan Sinanan speaks with reporters following a media conference at the Ministry on Monday. Photo: Darlisa Ghouralal. Works and Transport Minister Rohan Sinanan has clarified his interest in a parcel of land which includes the Kay Donna drive-in cinema. 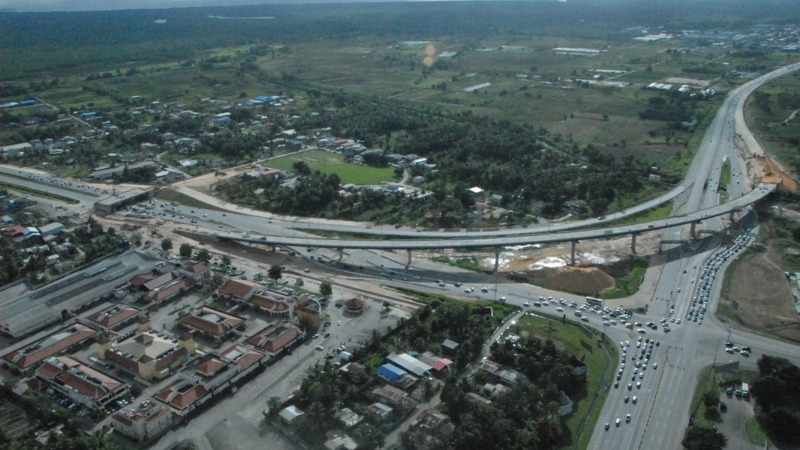 The land is the subject of acquisition by the Ministry of Works to build the multi-million-dollar Curepe interchange at the junction of the Churchill-Roosevelt Highway and Southern Main Road. Speaking with reporters following a conference at the Ministry of Works and Transport on Monday, Sinanan explained that he relinquished his positions as director and shareholder in the company that owns the land, about “seven or eight” years ago. He said as the transaction has not yet been completed, he retains a beneficial interest. The Minister maintained that there is no conflict of interest at play and he has already declared his interest in the matter to the Integrity Commission. 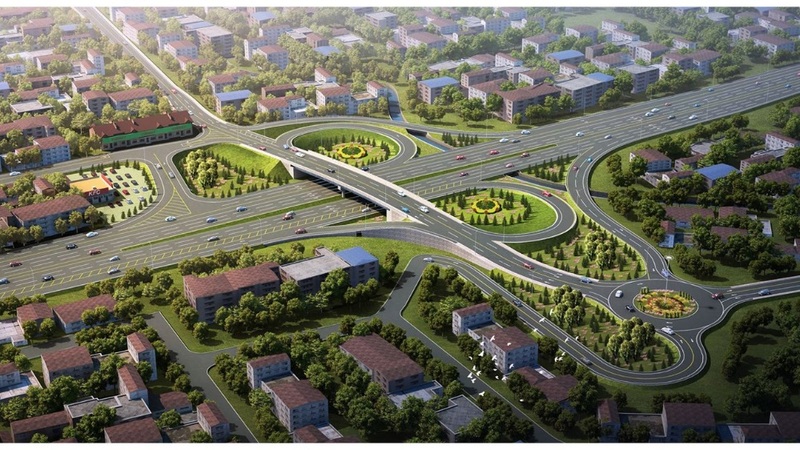 He added that he has recused himself from any land acquisition process for the construction of the interchange. 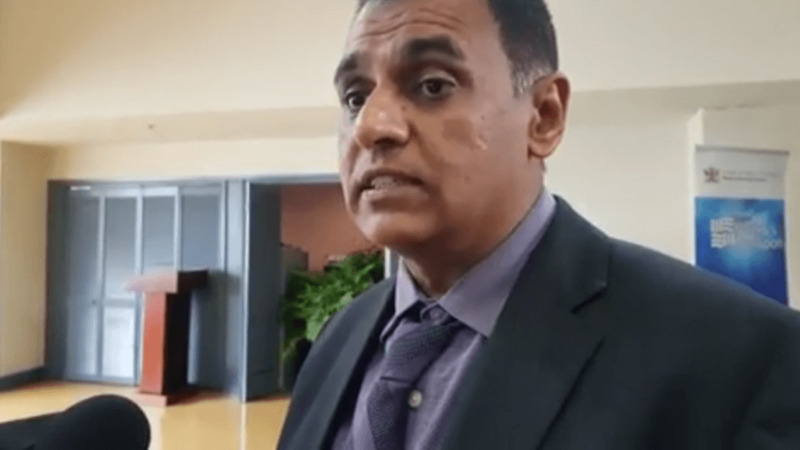 Regarding negotiations with residents, Sinanan said the Ministry has no control over the amount of monies to be paid to land owners, a process fully managed by the Valuations Department. Meanwhile, Director of Legal Services at the Ministry of Works and Transport, Navin Gonzales, denies residents’ claims that they were served eviction notices ordering them to vacate the premises within 15 days. Gonzales said the Ministry continues to negotiate with the residents on property valuations as it moves ahead with the project.